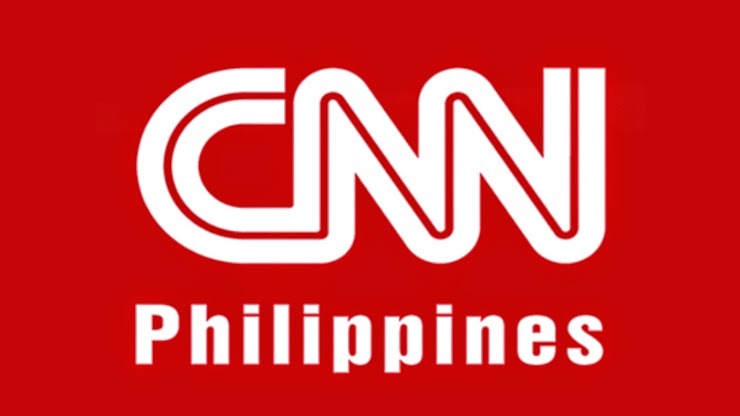 MANILA, Philippines - It's official, state-controlled broadcast network RPN9 is now rebranded as CNN Philippines with business operations to start in January 2015. Nine Media Corp the owner of RPN and Turner Broadcasting System Asia Pacific Inc. which owns the American basic cable and satellite television channel Cable News Network (CNN) have announced the partnership today whereby the former will subscribe to the latter's CNN-branded international news content. As confirmed, CNN Philippines will air on free-to-air television as well as cable and pay TV by 2015. It will be available in Manila RPN-TV9, Cebu RPN-TV9, Davao RPN-TV9, Zamboanga RPN-TV5, Baguio RPN-TV12, and Bacolod RPN-TV8. CNNPhilippines.com, the local website counterpart will also be introduced in the first quarter next year. Besides local and international news, the rebranded channel will also offer current affairs, feature programming and documentaries. The new partnership is said to be a "game changer" in the local broadcasting industry, which is dominated by two broadcasting firms ABS-CBN and GMA 7. Nine Media Corp. chairman Ambassador Antonio Cabangon-Chua said CNN Philippines does not intend to compete with the country’s established networks. “We don’t intend to compete, we will do it on our own. We will set an example to serve the Filipinos. Media is a very powerful tool, it can make or break our person. Our goal is to help and not to be destructive,” he said. CNN Philippines will also available in cable TV via Sky Cable in Metro Manila, Cebu, Davao, Bacolod, Iloilo, and Baguio and via Destiny Cable, Cablelink, and Cignal.